Racing Point driver Sergio Perez remains hopeful about the future of F1's Mexican Grand Prix post-2019. 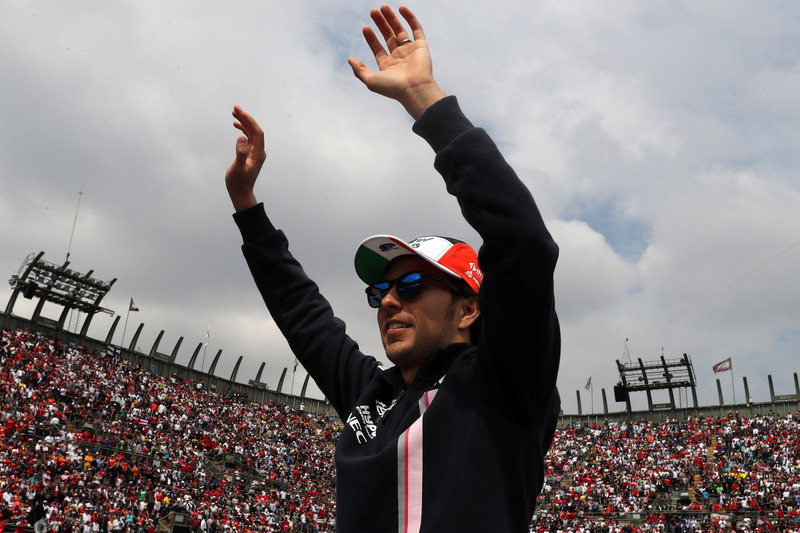 Sergio Perez says the future of Formula 1’s Mexican Grand Prix is looking “more promising” amid recent concerns over the race. Mexico returned to the F1 calendar following a 23-year absence in 2015 and has proven to be one of the most popular events for fans and drivers alike, with its current contract expiring at the end of the 2019 season. The future of the race was thrown into doubt after the Mexican President suggested its funding could be cut to pay for a new railway project in the country. Having initially feared his home country would have to wait up to “50 years” to host an F1 race again if it was dropped from the calendar, Perez is now gaining optimism that a positive resolution can be found. “It’s looking a bit more promising lately,” Perez said at the Australian Grand Prix. “I really hope that for Formula 1 that we don’t lose such a big venue, it’s been the best Grand Prix in the last four years and I hope we get to see the Grand Prix more often in the calendar. Asked what had made him more confident about the future of the race, Perez replied: “I heard of the deal is not really shutdown. Circuit organisers for the Autodromo Hermanos Rodriguez venue remain in negotiation with F1’s commercial rights holder, Liberty Media, and local authorities to secure Mexico’s future, after it emerged the race had missed an initial deadline to retain its current date slot on the calendar. Mexico is one of five grands prix on the calendar without a contract for 2020, with events in Spain, Britain, Germany and Italy also yet to agree new deals beyond 2019. When is the F1 Bahrain Grand Prix and how can I watch it?